Elevate your game with the shirt that acts and feels like a second skin. 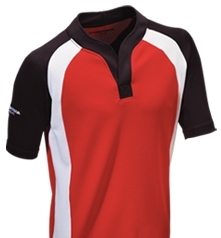 It is simply unlike any rugby shirt you've ever worn before. Leave it to Barbarian to get you in game shape with PRO-fit.